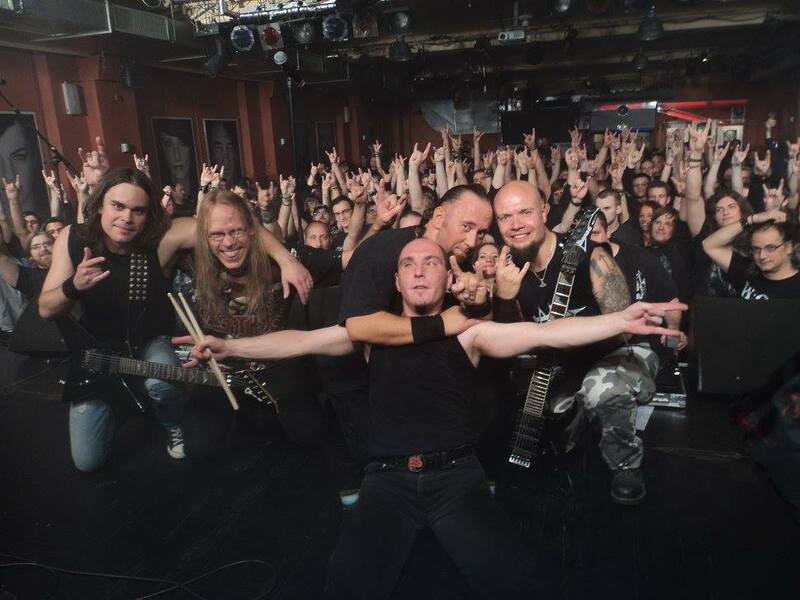 Behold how wonderful our show in Aschaffenburg with Equilibrium was. Heartfelt thanks to the excellent Colossaal crew, the nice guys in Equilibrium and to this marvellous crowd who made our day. Cheers!